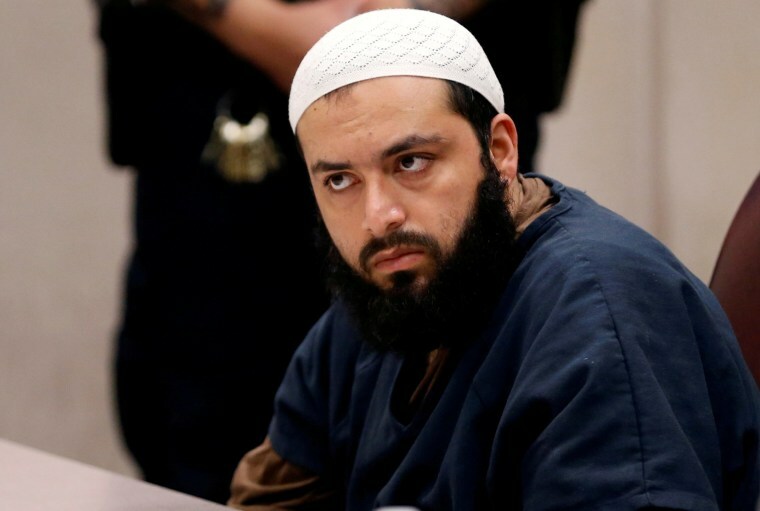 Prosecutors said Rahimi considered himself "a soldier in a holy war against Americans" and was inspired by the Islamic State group and Al Qaeda to carry out the late summer attacks in New York and New Jersey. Rahimi, wearing a wrinkled blue shirt and beige pants, stared straight ahead and at the jury as he was found guilty of all eight charges against him. The defense vowed to appeal. Sentencing was scheduled for Jan. 18.